AAA Calvert was born as AAA Electrical Enterprises in 1966, started by Tom Sullivan, son of an electrical contractor. In 1983 Tom bought a small but well-established heating and air conditioning business founded by Lawton Calvert, hence the name AAA Calvert. It was a mom and pop shop with Tom, his wife and their son, TJ. 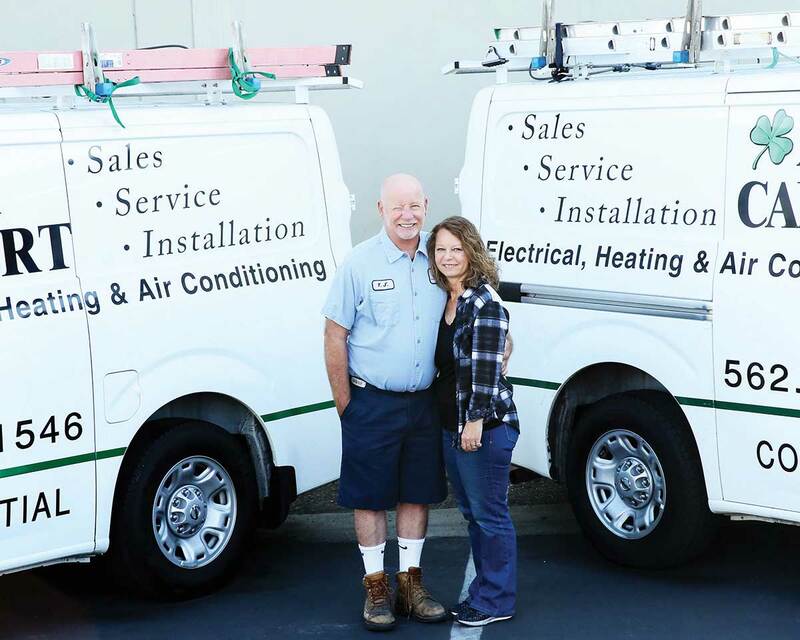 When Tom retired, TJ and his wife Lauri purchased the business and have continued on with three generations! They have been serving Long Beach, Signal Hill, Lakewood and surrounding areas now for over 50 years!